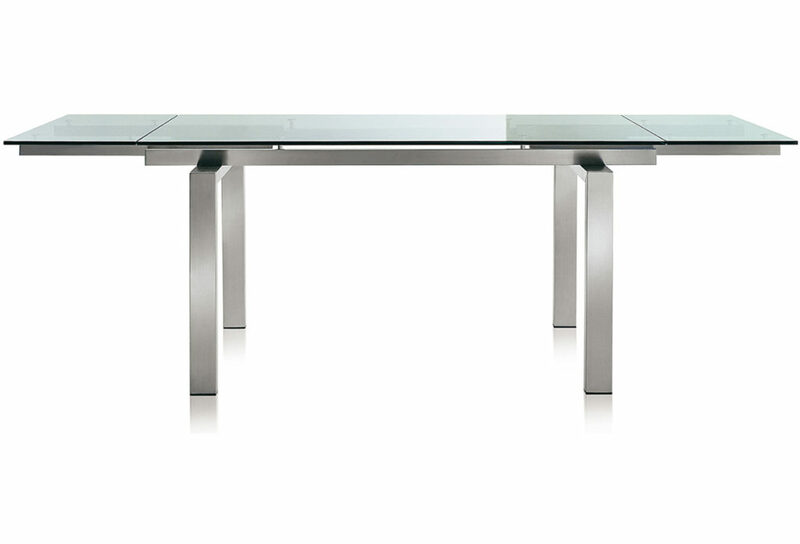 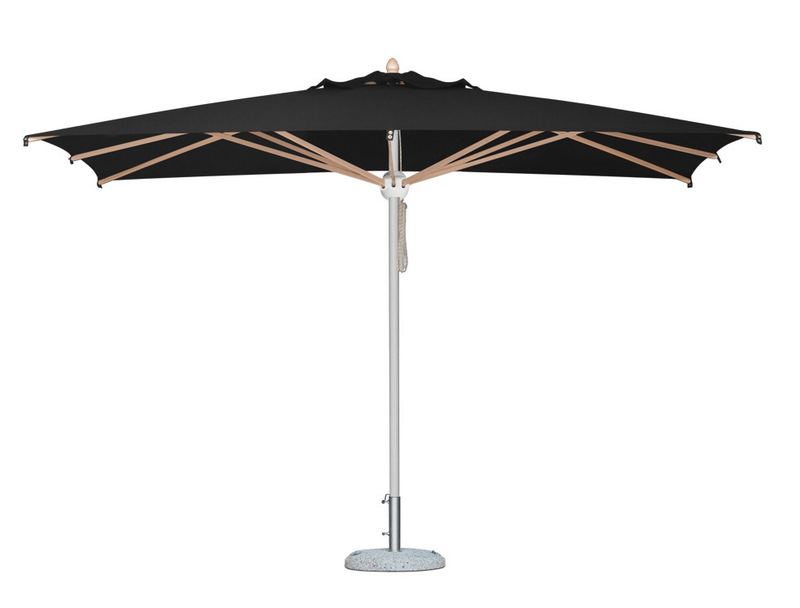 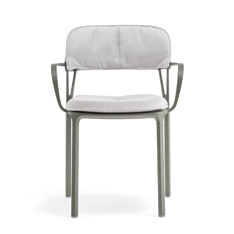 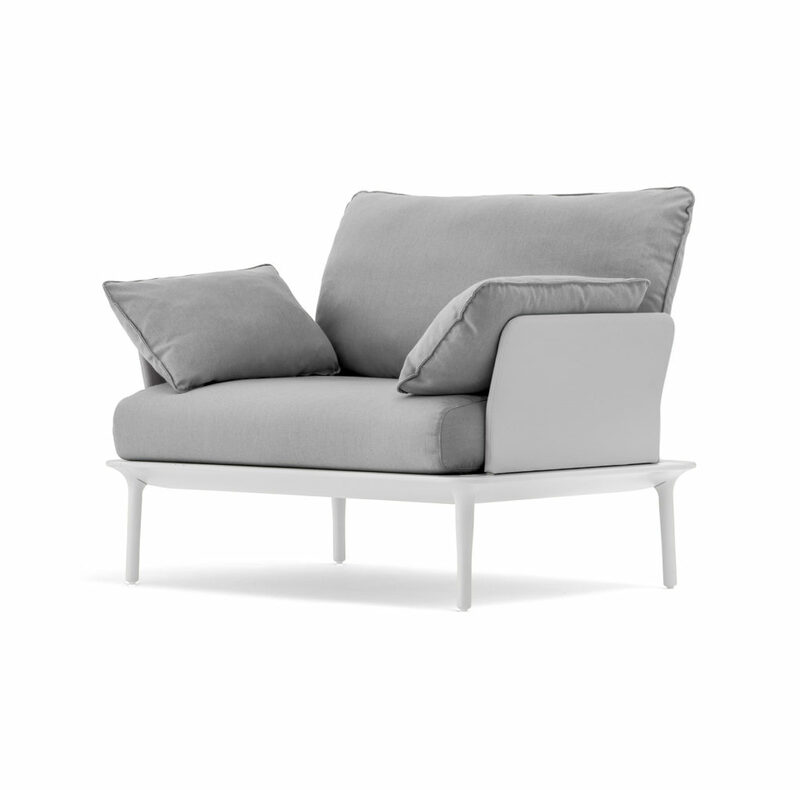 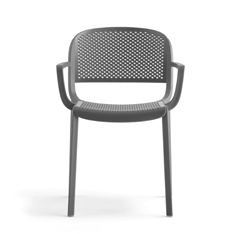 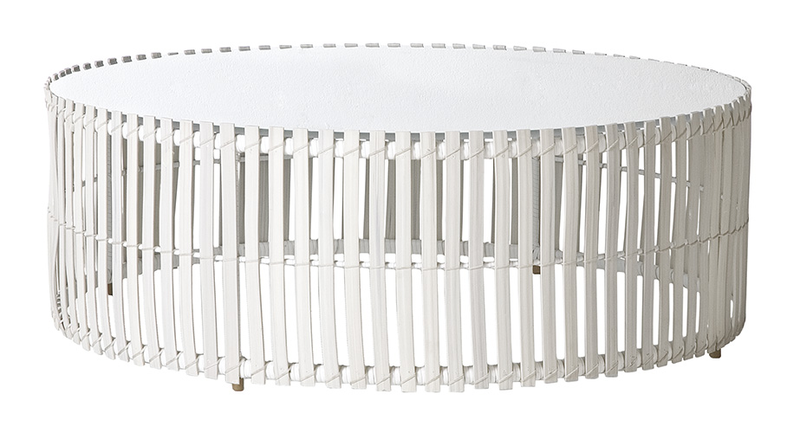 Reva is an outdoor collection with smooth lines and generous sizes. Sun lounger with a thin extruded aluminium frame supported by four tapered die-cast aluminium and with a reclinable backrest that can be lifted up to find the most comfortable position. 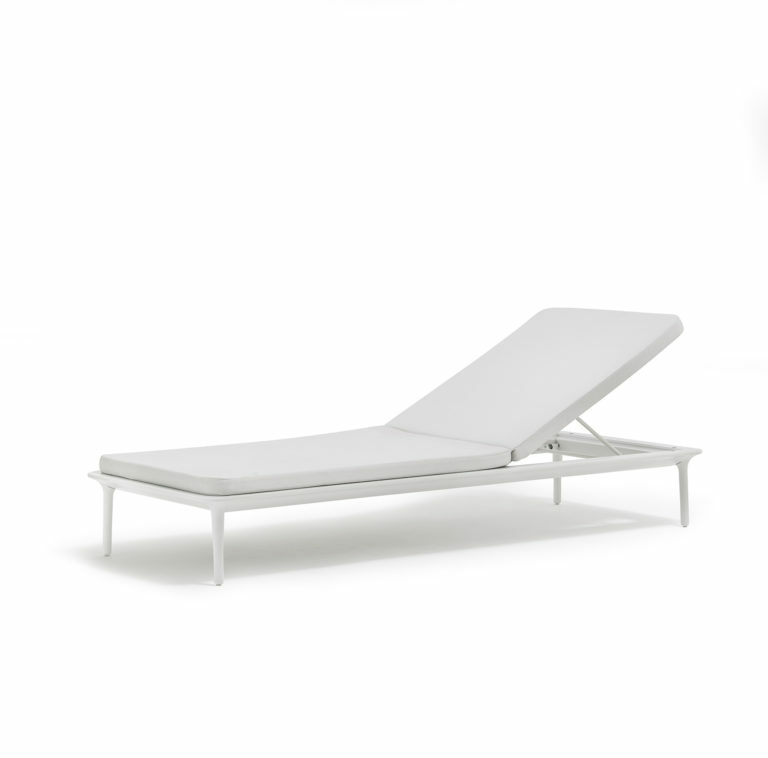 Two steel tube upholstered armrests and backrest convert the sun lounger into a sofa, once inserted.